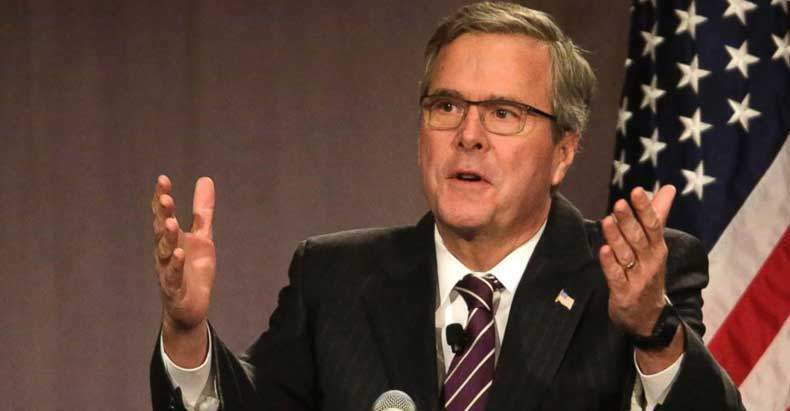 Miami, FL – Many Americans believe that they know who presidential John Ellis Bush (JEB) is; but what do they really know about Jeb Bush aside from the fact that his father and brother were U.S. presidents and he’s been the Governor of Florida for the past eight years? Extremely troubling connections have been revealed, which indicate that Jeb’s early career may have actually included working as an undercover CIA asset. This should not be all that surprising, considering his father former President George H.W. Bush was at one time Director of the CIA. While Jeb doesn’t acknowledge being a CIA operative, the volume and scope of his connections to nefarious individuals, whom are connected to CIA operations, should raise red flags as to his early career activities. Let’s take a journey down the rabbit hole and see how deep it leads. Jeb served as vice president of Texas Commerce Bank in Caracas, Venezuela, from 1977-1979, joining his father’s presidential campaign in 1980. Along with Jeb on the campaign trail was Robert Gambino, then deputy director of security at the CIA. It was Gambino who gave Bush his in-brief at CIA headquarters in Langley, Virginia in 1977. Jeb Bush was then appointed to the board to the National Republican Institute by his father, which is the GOP wing of the National Endowment for Democracy. It is reportedly a CIA-financed money-laundering operation, which funded off-the-books operations in support of Cuban exile groups as well as Salvadoran, Guatemalan, and Honduran death squads, and the Nicaraguan contras. One of the more ominous relationships, indicative of a covert intelligence connection, is Bush’s unexplained relationship to Alberto Duque, a Columbian national who served as owner of City National Bank in Miami and President of General Coffee Company of Columbia. Duque utilized his position to launder money for the Cali and Medellin cartels, as well as the Nicaraguan contras, before he was convicted and sent to federal prison in 1983. 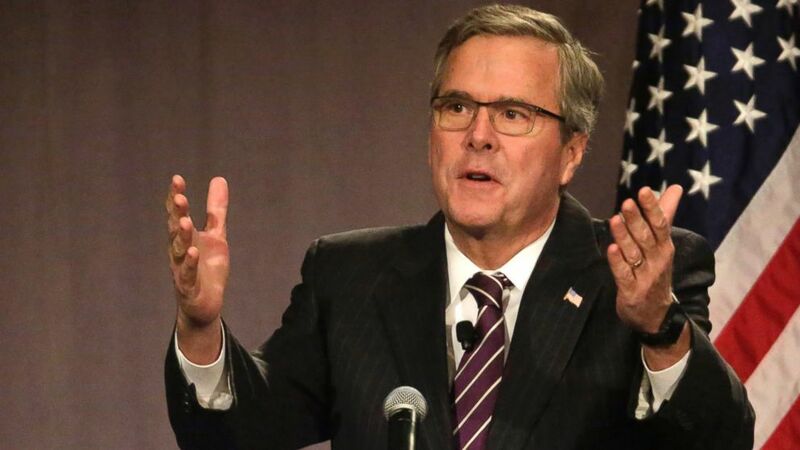 He was also the financier of a $30 million real estate development project spearheaded by Jeb Bush. While controlling City National Bank, Duque hired Bush family CIA connected Don Beazley to serve as president of City National Bank. Beazley had formerly been employed by the CIA’s infamous Nugan Hand Bank in Australia. Nugan Hand, prior to its collapse, was the main hub of money laundering for the CIA’s “Golden Triange” heroin and opium smuggling operations in Southeast Asia. Laundered funds were then used to prop up U.S. chosen surrogates Ferdinand Marcos in the Philippines, Suharto in Indonesia, Park Chung Hee in South Korea, and various Thai generals, while funding their campaigns of death and destruction. While there is no smoking gun, many indications point to Jeb Bush being a reliable covert CIA asset from 1977 until his initial run for Governor of Florida in 1994. The nexus between institutions connected with Jeb, the CIA, and international covert intelligence activity is seemingly unmistakable. To believe that all of the aforementioned circumstances are just random factual coincidences with no contiguous cohesion is to have one’s head in the sand. Jeb was almost certainly a CIA operative, the question is; will he admit to the American people what his early career entailed, or will he simply continue to maintain a facade of reality in hopes of maintaining his unrecognized status as a covert CIA asset? Please share this story if you think American citizens have a right to know for whom they are voting and believe Jeb should come clean about his clandestine CIA activities!